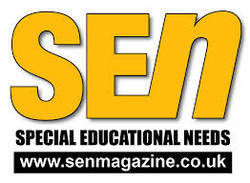 'SEN Support' is the first level of additional support provided for pupils with SEN at a mainstream school. If there is evidence to show that a pupil with SEN is not making as much progress as they could be, then the school will put the pupil on the SEN register for 'SEN Support’. "HOW DOES 'SEN SUPPORT' WORK?" SENCOs will work alongside a pupil’s teacher to help find ways of supporting and improving the pupil’s learning whilst they’re receiving support on 'SEN Support’. They must also ensure the pupil’s progress is regularly monitored and reviewed. "WHAT IF 'SEN SUPPORT' DOESN'T WORK FOR MY CHILD?" If a child is shown not to have made adequate progress on ‘SEN Support’ then the school should look at providing additional educational support for the child via external specialists/agencies. The school will ask for advice from the LA's support services, usually the school's 'linked' Educational Psychologist, but may seek help from the local Health Authority or from Social Services on the individual needs of the child. This could also include advice from a Speech & Language Therapist (SaLT), an Occupational Therapist (OT) or a Physiotherapist (PT). 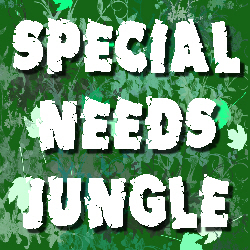 If a child with SEN has received support under ’SEN support’ with little or no success, it is then the responsibility of a SENCO to see if the child should be formally assessed for an EHC plan.